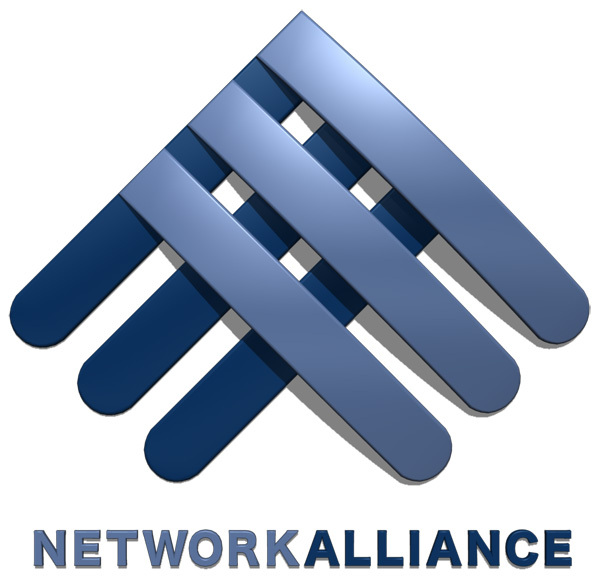 Network Alliance – We Make IT Work. Network Alliance’s investment in our managed service practice is preventative and designed to fully support any business. Network Alliance provides cloud architectural advice, solutions, deployment, migrations and management to help our customers determine the best approach to utilizing the many services available with cloud providers. © 2019 Network Alliance. All Rights Reserved.